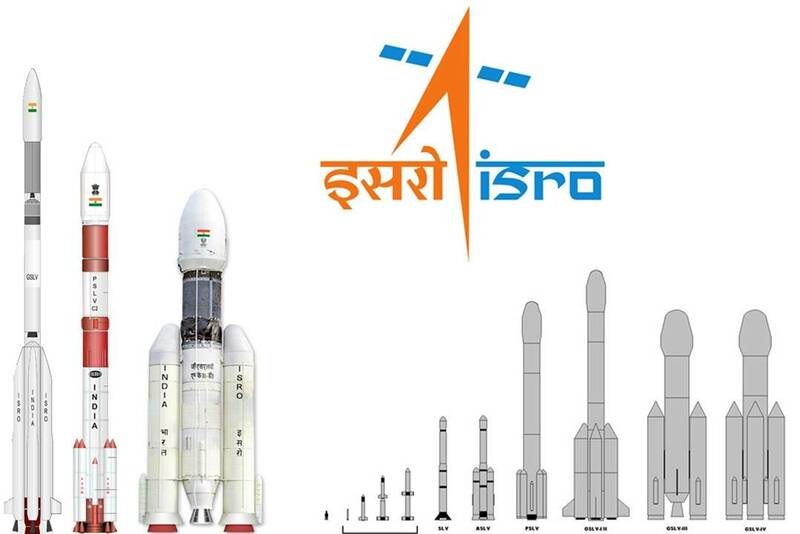 Indian Space Research Organisation (ISRO) is the space agency of Government of India. ISRO is committed to conduct scientific research of interstellar space, solar system and other celestial bodies, both remotely as well as by sending scientific probes into space. ISRO has become a permanent establishment in 1969 when it took over the reins of the erstwhile Indian National Committee for Scientific Research. ISRO envisages more broadly an eclectic space research. 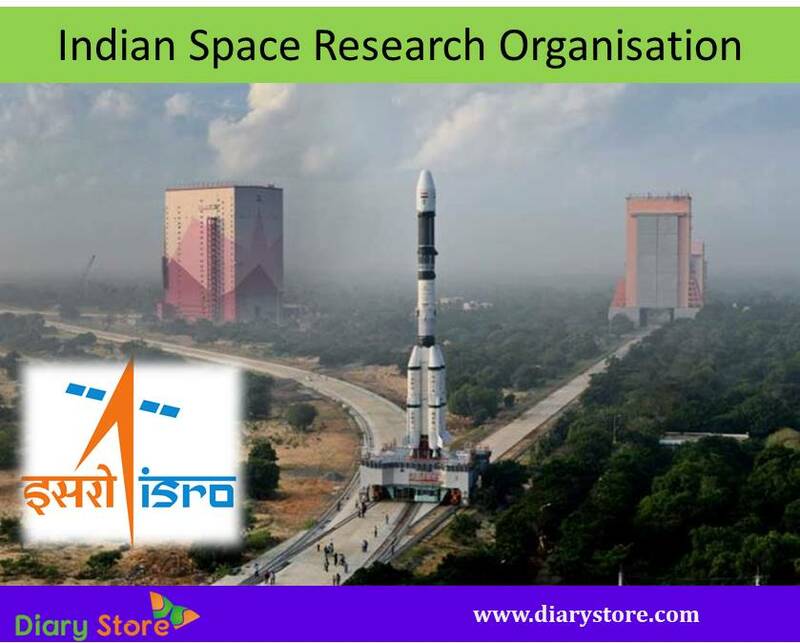 The activities of ISRO are carried out under the aegis of the Department of Space. ISRO has its headquarters in Bengaluru, the capital city of Karnataka State in India. Let us take a cursory view of the major achievements of ISRO. Although the scientific experiments have been going on from the late 1960s, the most notable event took place with the launch of artificial satellite Aryabhatta in 1975, using a Russian rocket from the Soviet cosmodrome. The launch of Aryabhatta attracted international attention and since then India has come to be identified as a scientifically potential nation, prominently conspicuous among the comity of global contenders in space science. This had paved the way for using space communication systems, called SITE (Satellite Instructional Television Experiment) for TV broadcasting. As an extension and refinement of SITE, the Satellite Telecommunication Experiment Project (STEP) was launched as an advanced stride in telecommunications. India was able to prepare indigenously (entirely home-made) Rohini Satellite and launch through Indian rocket SLV-3 from SHAR (Sriharikota High Altitude Range), Andhra Pradesh, India. The satellite, as is otherwise known as RTP/Rohini Technology Payload, was only partially successful since it did not achieve the intended orbit. However, there was to follow a series of satellites under the name title Rohini. RS-1 was successfully launched on 18th July 1980. The next satellite RS-D1 which was launched on 31st May 1981 was only partly successful because it could not reach the intended altitude but could stay in orbit for nine days. The RS D-2 was launched on 17th April 1983 and had a mission life of 17 months and took more than 2500 satellite images. After spending an orbital life of 7 years, RS D-2 has come back to earth atmosphere on 19th April 1990. Taking SITE and STEP programmes as basis, new space ventures were taken up to focus more on socio-economic benefits of the nation like weather forecasting, telecommunications, broadcasting and rescue operations. The year 1984 assumed special significance in the history of Indian astronomical adventure as Rakesh Sharma became the first Indian to into space by the Soviet rocket Soyuz T-11 along with two cosmonauts. While in space, Rakesh Sharma performed 43 experimental sessions pertaining to bio medicine and remote sensing. The year 1987 witnessed a considerable revamp in production of lunching vehicles when the SLVs were upgraded to ASLVs (Augmented Satellite Launching Vehicles) which made the space trials more cost-effective and carried heavier payloads than SLV-3. The first lunar mission Chandrayaan-I was launched from the SDSC, Sriharikota by ISRO in 2008. The MIP (MOON Impact Probe) got itself detached from the orbiter and crash landed on moon’s surface under the controlled manoeuvre and could detect the presence of large number of water molecules in lunar environment. Chandrayaan-I was active till August 2009. In 2014, India became the 4th nation in the world to send a spacecraft which entered the atmosphere of Mars at a considerably cost-effective space venture which was mere 11% of the NASA’s Mars mission. The spacecraft Mangalyaan, also known as MOM (Mars Orbiter Mission) was the first ever interplanetary mission of India. One more distinction of being the first nation in the world was acquired by India to have successfully launched an indigenous Mars orbiter in the very first attempt. India, of late, felt the necessity to explore the possibilities for making indigenous space missions more affordable in the context of its large chunk of population below the poverty line struggling for basic amenities. As a more sophisticated version of launching vehicles, the spacecrafts called RSVs (Reusable Space Vehicles) based on the lines of space shuttles were tested in 2016. India was shot to international fame when ISRO launched 104 satellites pertaining to India and several other nations in a single flight on 15th February 2017. Out of the 104 satellites, two were of India (INS-1 and INS-2), 97 were US satellites and in the remaining five satellites were received from Switzerland, Norway, Netherlands, Israel and UAE each availing Indian launching services for a single satellite. Apart from the two nano satellites INS-1 and INS-2, the PSLV-37 also carried Cartosat-2 series satellite. The PSLV C-40 has launched on 12th January 2018 thirty one satellites simultaneously. Out of 31 satellites, there were three Indian satellites i.e., the 100 kg class Microsat and two satellites of Cartosat series. The remaining 28 co-passenger satellites belonged to USA, UK, Canada, Finland, France and Republic of Korea. As of January 2018, the PSLV has earned the distinction of launching a total of 51 Indian satellites and 237 satellites of other nations. Vikram Sarabhai Space Centre (VSSC), Thiruvananthapuram. Liquid Propulsion Systems Centre (LPSC), Thiruvananthapuram. Satish Dhawan Space Centre (SDSC-SHAR), Sriharikota. ISRO Propulsion Complex (IPRC), Mahendragiri. ISRO Satellite Centre (ISAC), Bangalore. Space Applications Centre (SAC), Ahmedabad. National Remote Sensing Centre (NRSC), Hyderabad. ISRO Inertial Systems Unit (IISU), Thiruvananthapuram. Antrix Corporation – The marketing arm of ISRO, Bangalore. Indian Institute of Space Science and Technology (IIST), Thiruvananthapuram – India's space university. The second Indian mission to moon is scheduled for April 2019. Known as Chandrayaan-II, the space craft will carry an orbiter which will orbit around the moon at an altitude of 100 kilometers and a lander called Vikram which is meant to soft land on moon unlike the Moon Impact Probe of Chandrayaan-I. The Vikram lander (named after Vikram Sarabhai who is regarded as the Father of Indian Space Research) will deploy the Pragyan rover that would roam on the surface of moon and perform scientific experiments for about 15 days. The six-wheeled Pragyan rover will perform onsite analysis of lunar soil and send its observations to its parent orbiter in the lunar sky. The orbiter in turn will relay the data collected to the earth. ISRO plans to go ahead with the second mission of Mangalyaan-2 which is expected to carry an orbiter by 2020 in collaboration with the CNES of France. However, as of 2018, France was yet to give its official consent for the joint effort. GSLV MK III, the Geosynchronous Satellite Launch Vehicle Mark III, is the latest version which can carry communication payloads of 4 tonnes while the normal carrying capacity of PSLV is 1750 kilograms. Indian Venusian Orbiter Mission is a spacecraft proposed to be launched after 2020 to study more about Venus atmosphere and to improve our understanding about the hottest planet in solar system. ISRO has plans to send a mission in 2019-20 to study the sun, the central star of our solar system. The solar probe is named Aditya L 1 which is expected to study the phenomenon of CME (Coronal Mass Ejection) and effects related to plasma physics. AVATAR stands for Aerobic Vehicle for Transatmospheric Hypersonic Aerospace Transportation. This will be a manned vehicle destined for a single stage and capable of being reused like space shuttle. The vehicle is designed for horizontal takeoff and landing by the DRDO, New Delhi and is envisaged for military and space missions.